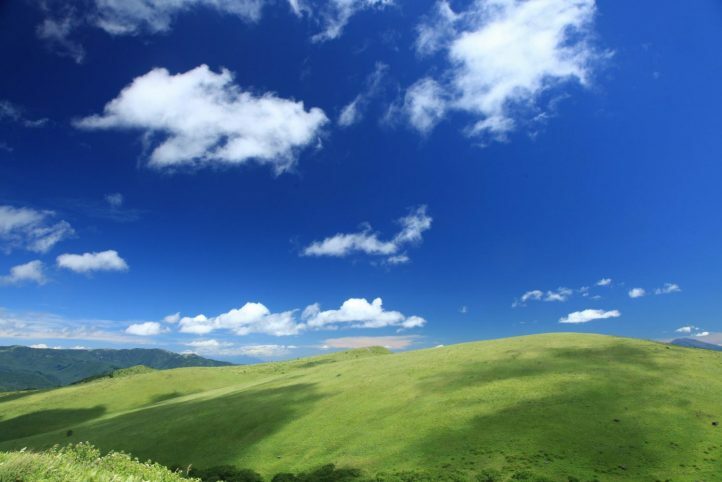 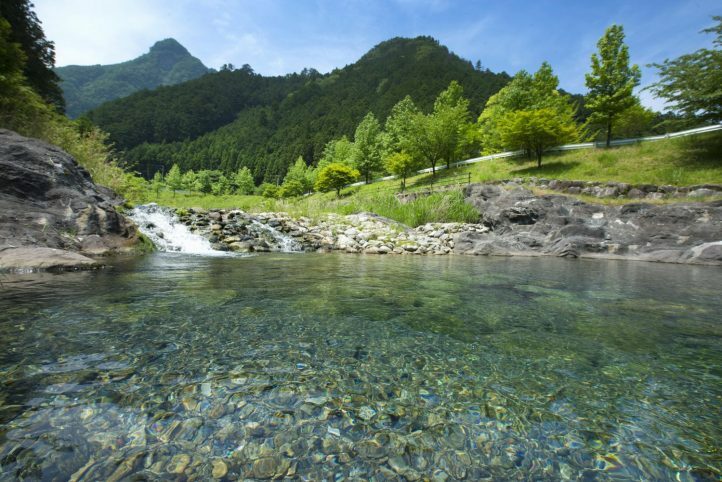 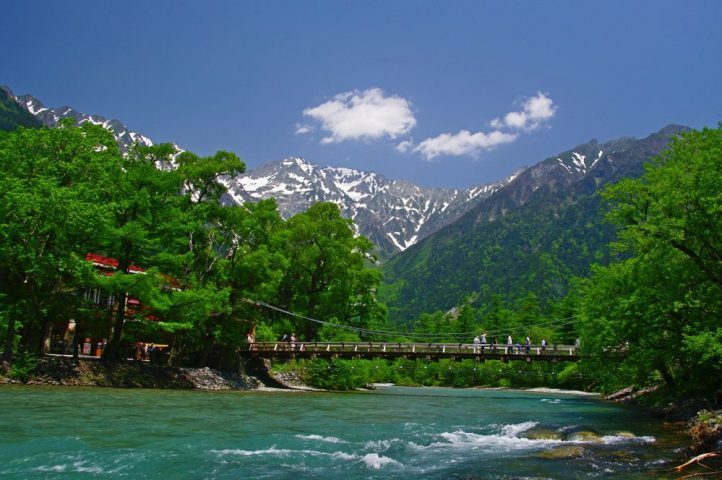 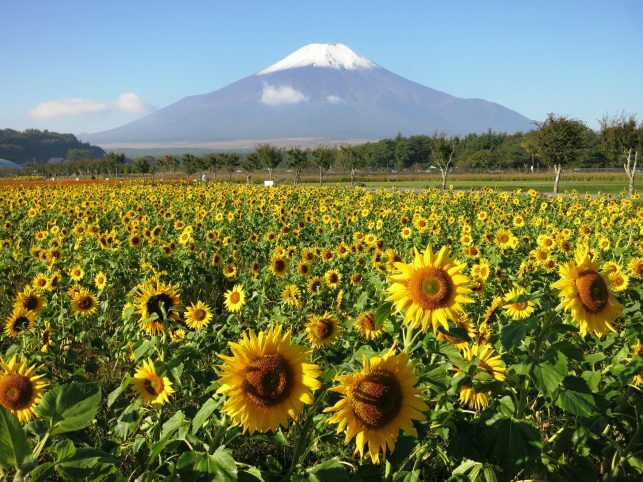 Izumigo Hotels & Resorts offer an exciting line-up of vacation getaways in rural, central Japan. 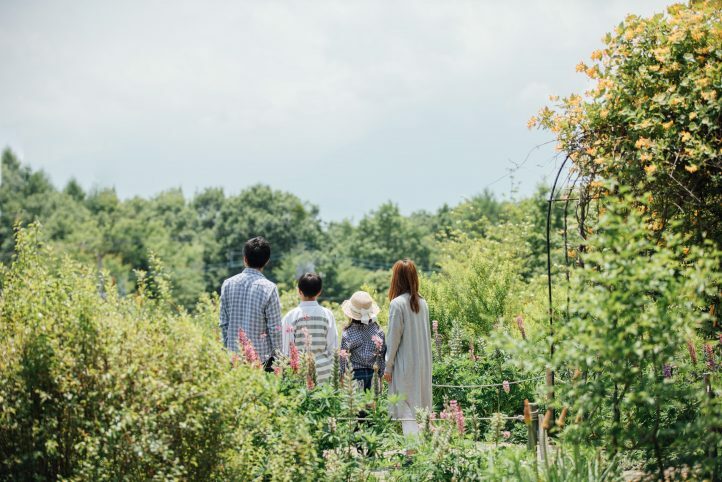 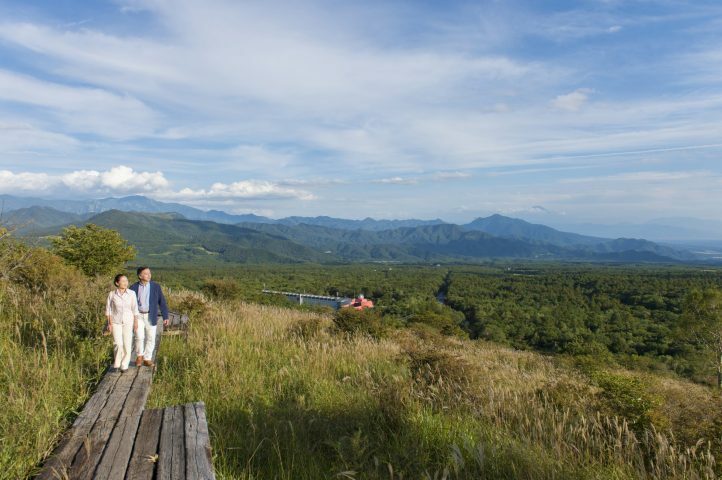 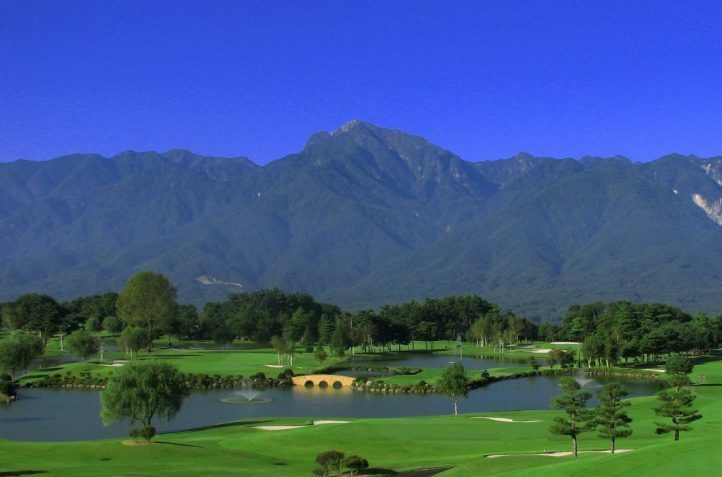 Combining luxury facilities and stunning rural surroundings, Izumigo offers the highest quality resort experience that can cater to all your needs. 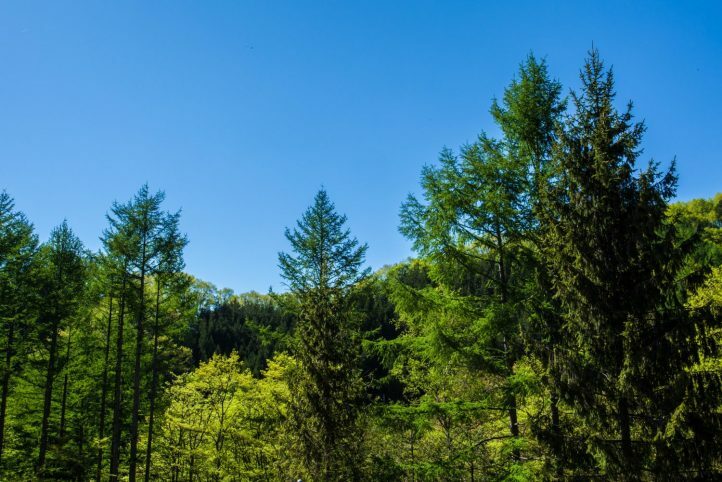 Try our grand, modern hotels providing panoramic coastal views and fine dining, or one of our secluded cottage stays under cover of the forest canopy providing calm and relaxation – many of our properties are dog-friendly too. 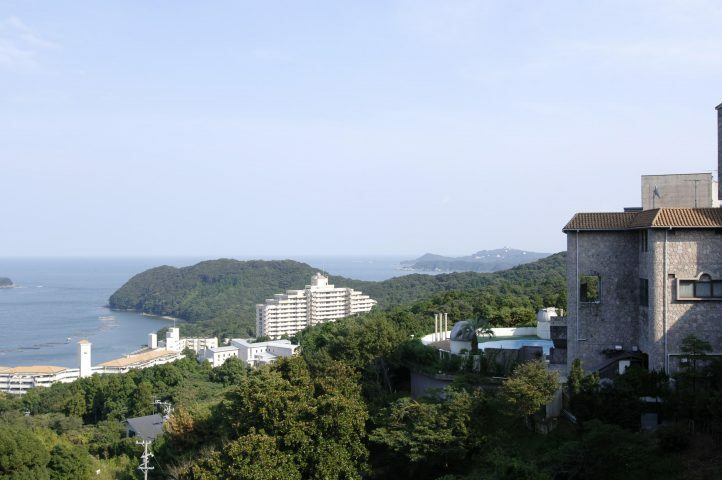 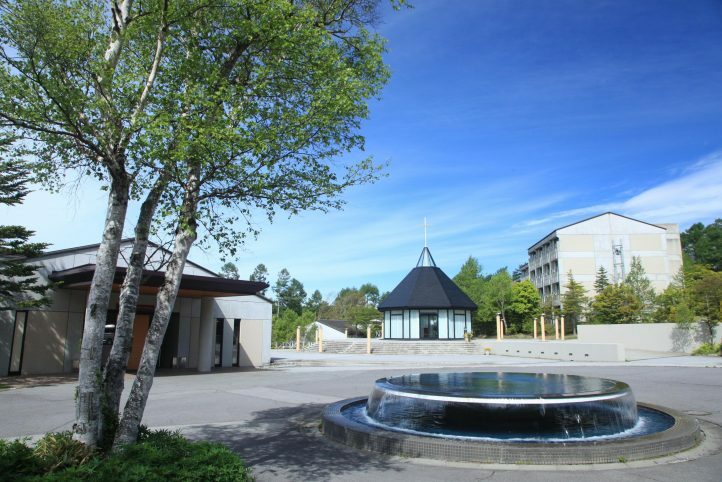 Relax in style at our comfortable and luxurious resort escapes in central Japan, replete with state-of-the-art facilities and exciting dining experiences. 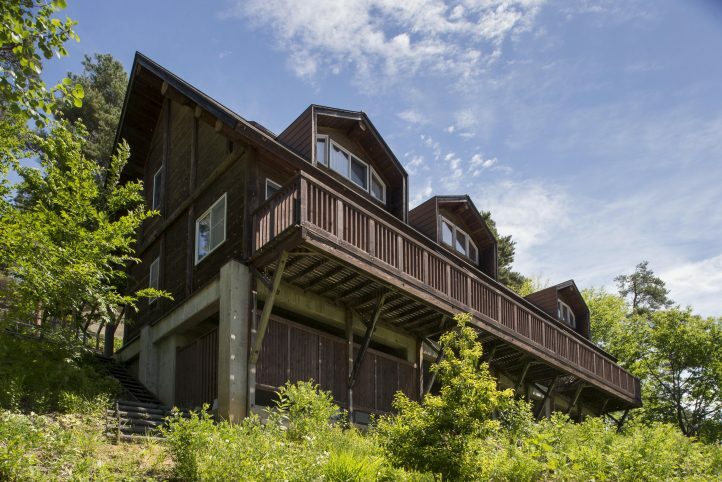 Our cottages provide comfort and hospitality in one, with added privacy and space for larger groups. 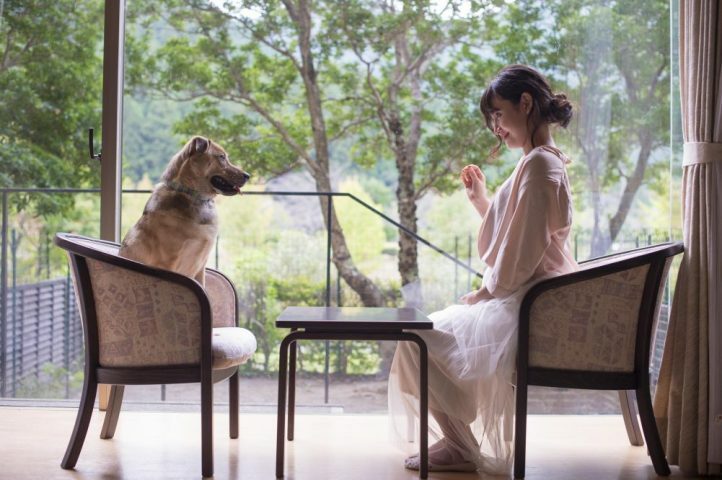 Live the resort lifestyle with your furry friend by your side – our dog-friendly facilities provide extra comfort and peace of mind for you and your pet. 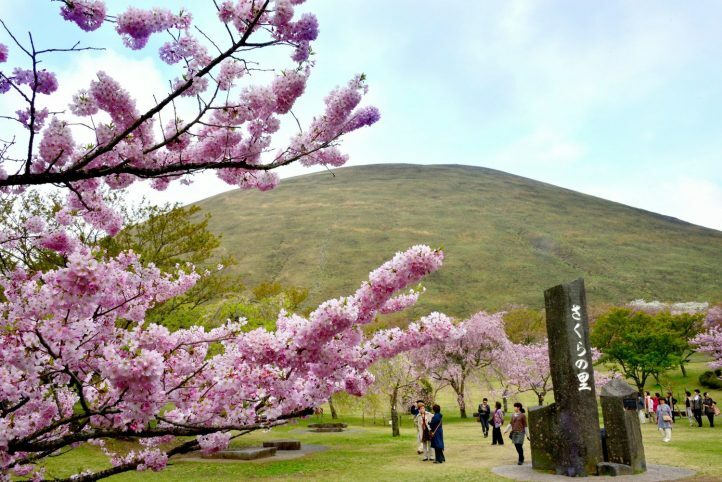 Model course showcasing the best sightseeing spots around Toba.